In our 30 m² Comfort rooms, you can concentrate on your work and also live in style. 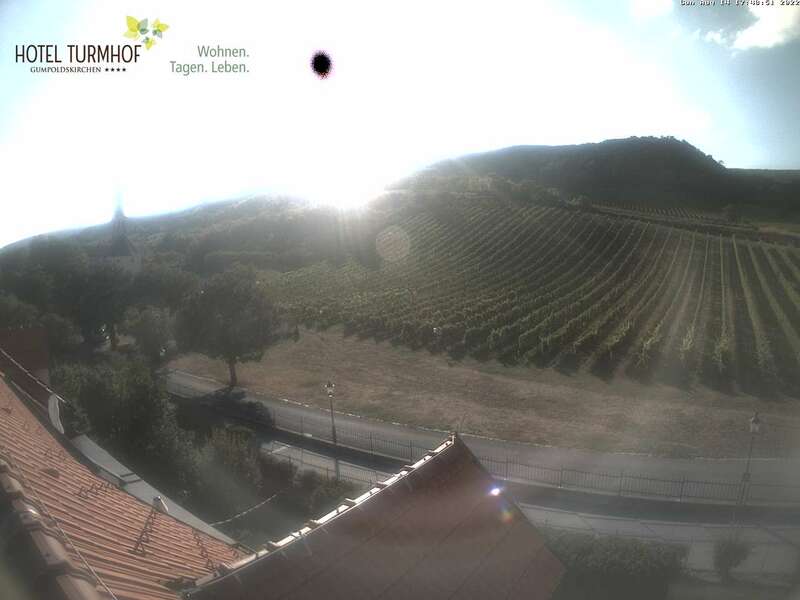 Some of the Comfort rooms have a terrace or balcony with an idyllic view of Gumpoldskirchen or the vineyards. Whether to relax after a seminar day or to continue working – our Comfort rooms leave nothing to be desired. Large beds, modern bathrooms and a desk with a large work surface, free Internet access via WLAN or LAN or a 40-inch LED TV provide you with every conceivable comfort. This is my favorite hotel when I'm traveling on business. Very nice rooms and very friendly service. The breakfast is wonderful with plenty of choice. Unfortunately, the hotel is often fully booked and it is sometimes difficult to get a room.